It’s nearly that time of the year when we can go outside dressed unacceptably and lookin’ freaky AF. We’re always looking for that perfect Halloween costume, we want to look scary as hell, but girl you’re a VVV honey – you also want to look HOT HOT HOT. 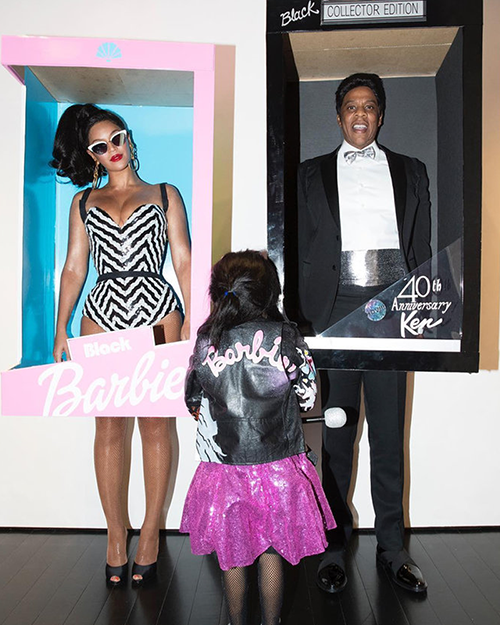 We all know celebs rule this look, so we have rounded up some of the LIT Halloween Celeb looks for you to take inspiration from.